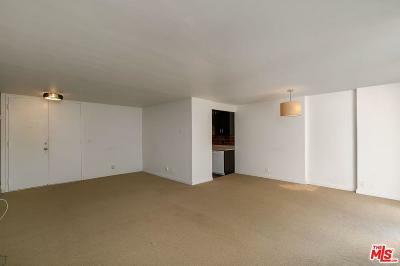 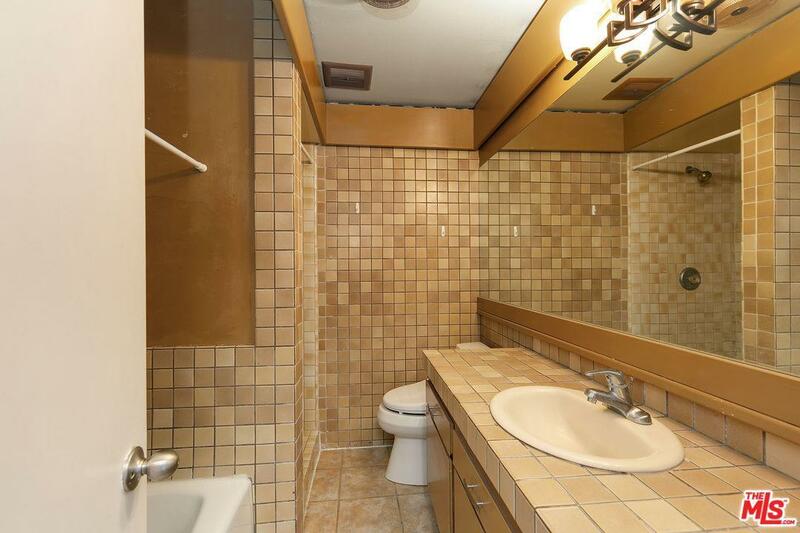 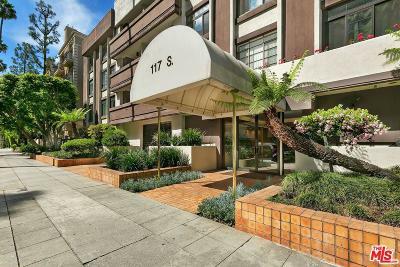 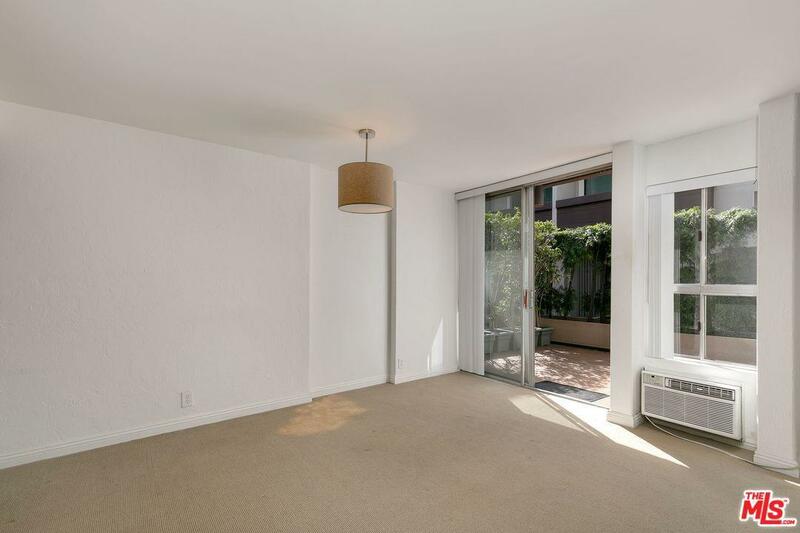 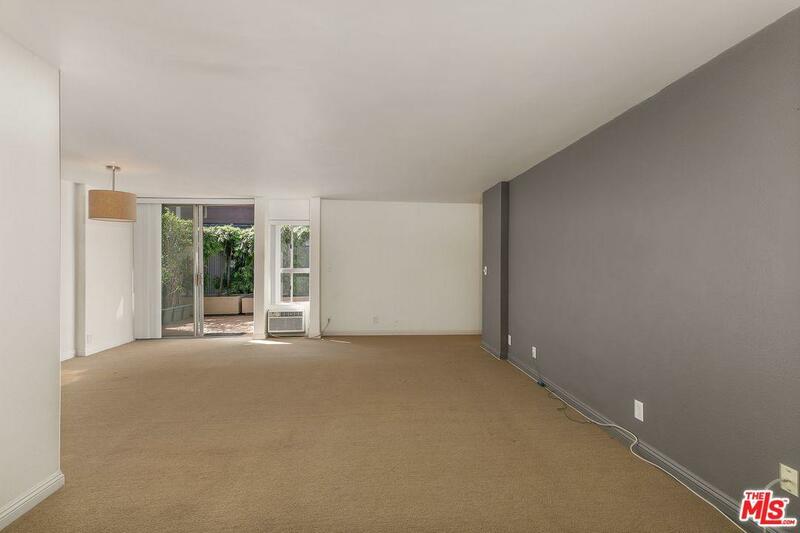 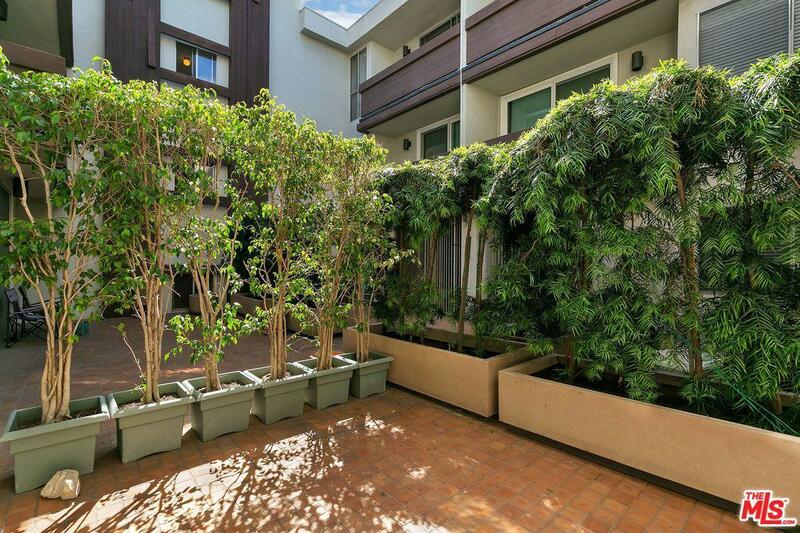 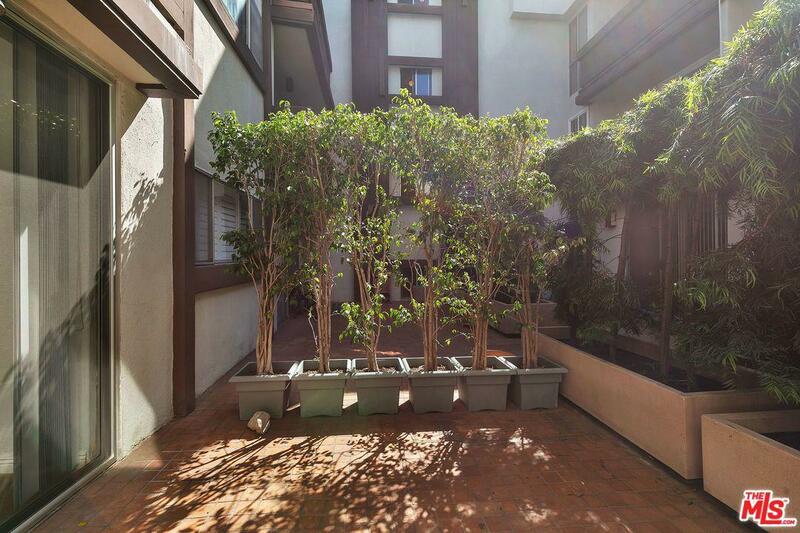 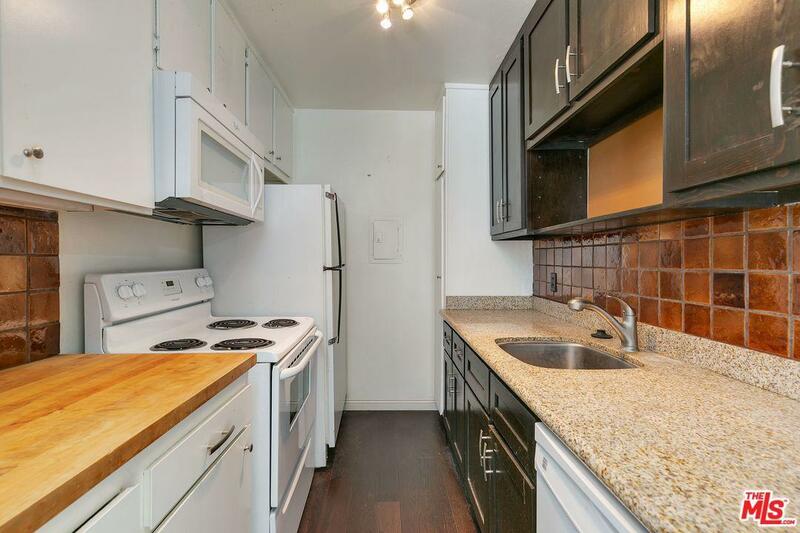 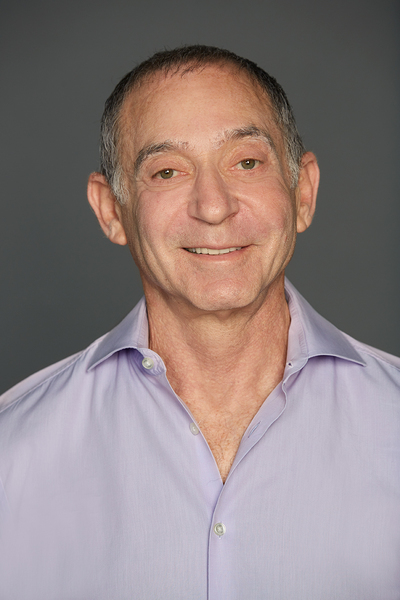 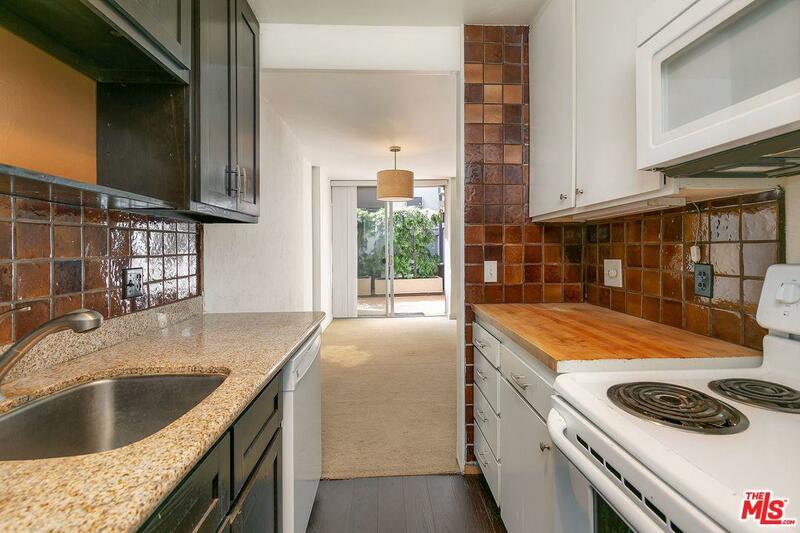 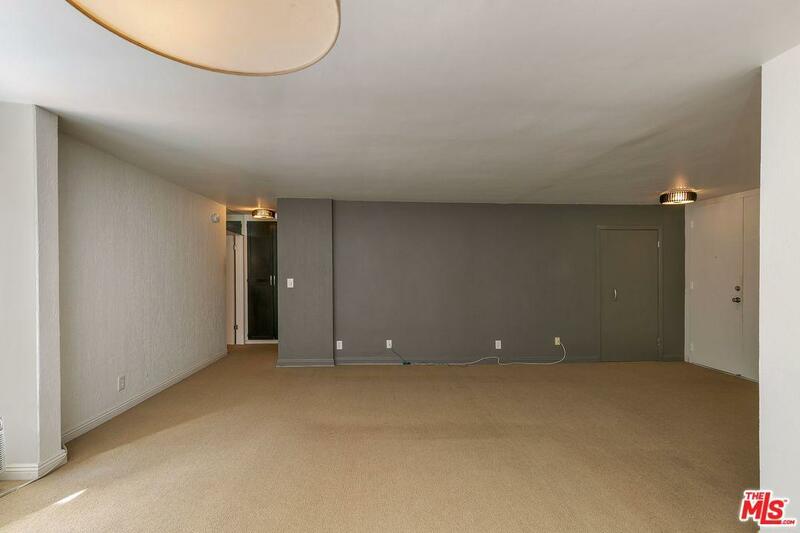 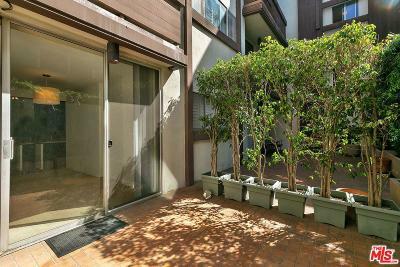 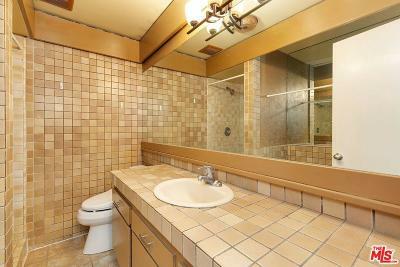 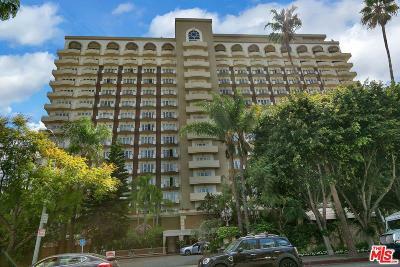 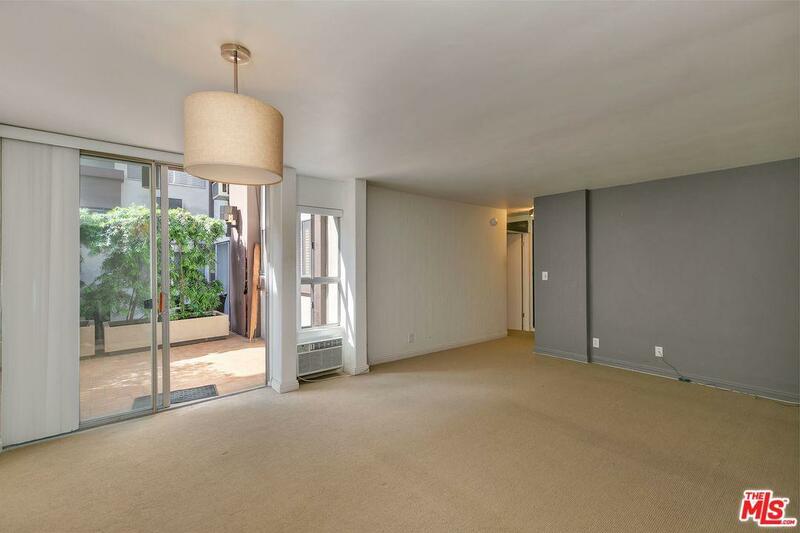 Spacious one bedroom located in fabulous location close to Four Seasons hotel and Beverly Hills. 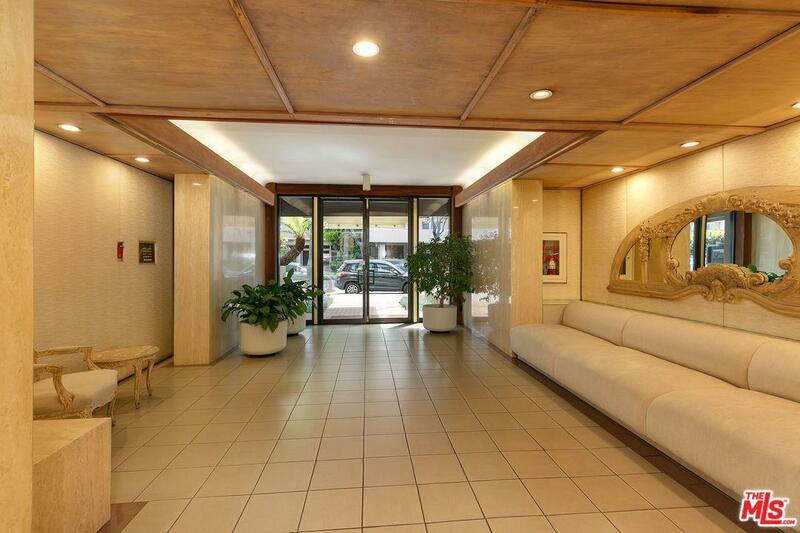 Walking distance to Whole foods and close proximity to Cedars Sanai Hospital. 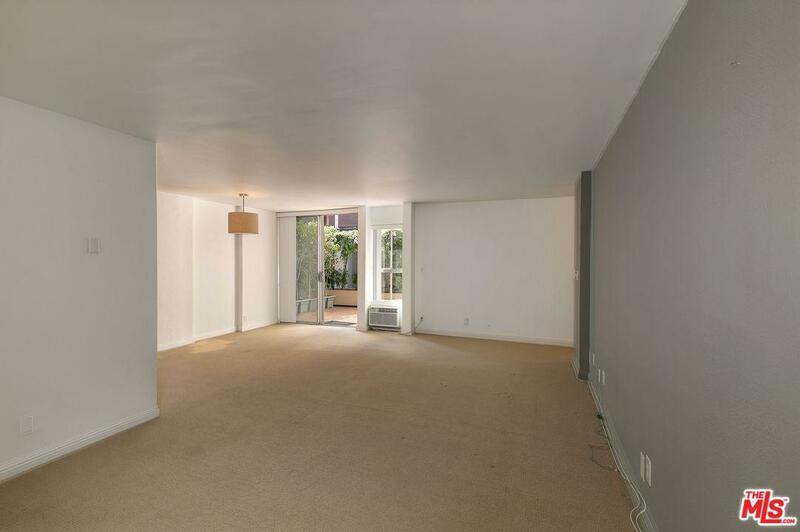 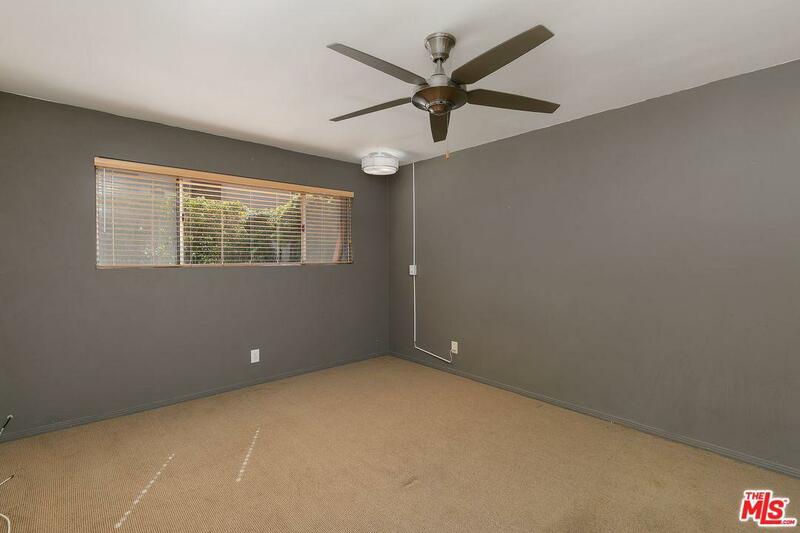 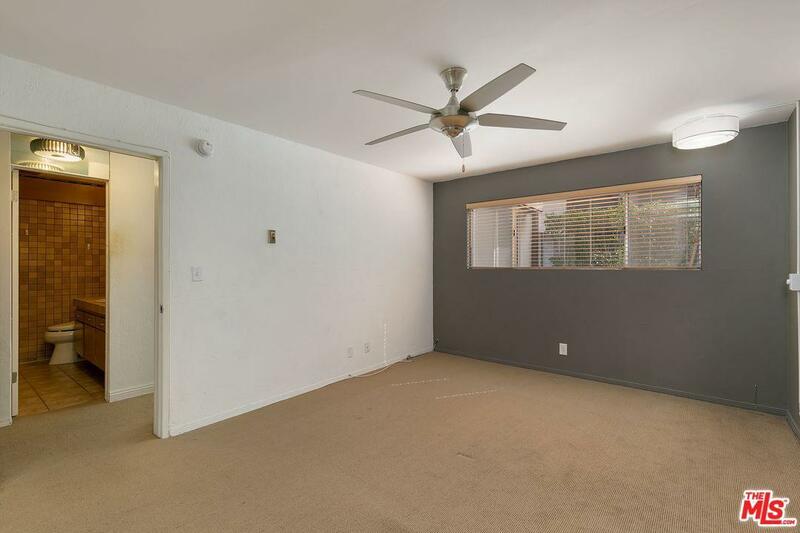 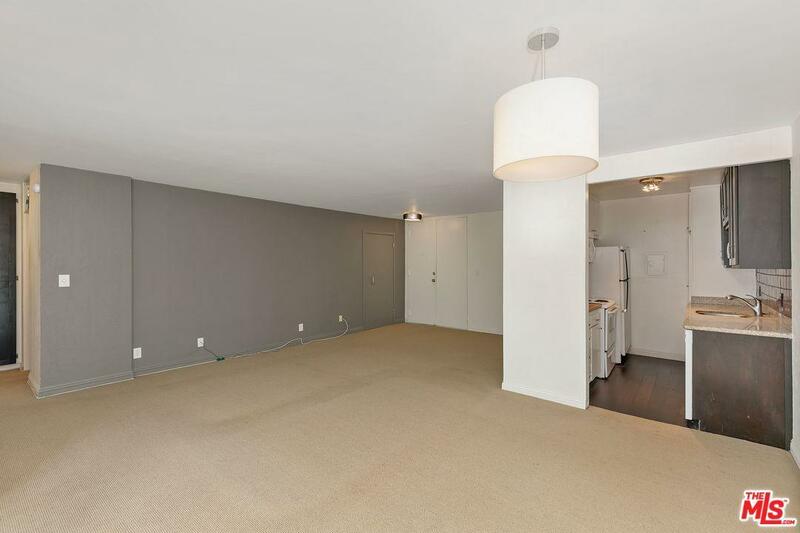 Spacious living room opens to large patio area and quiet location in building. 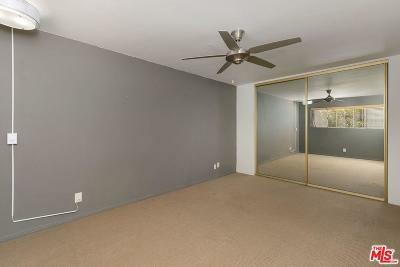 Great potential with some upgrades and remodeling. 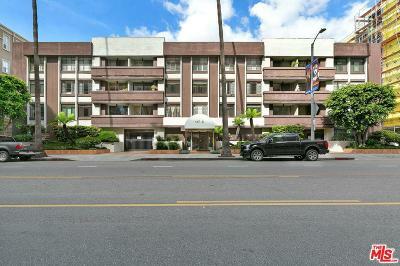 Controlled access building and secure common parking garage.